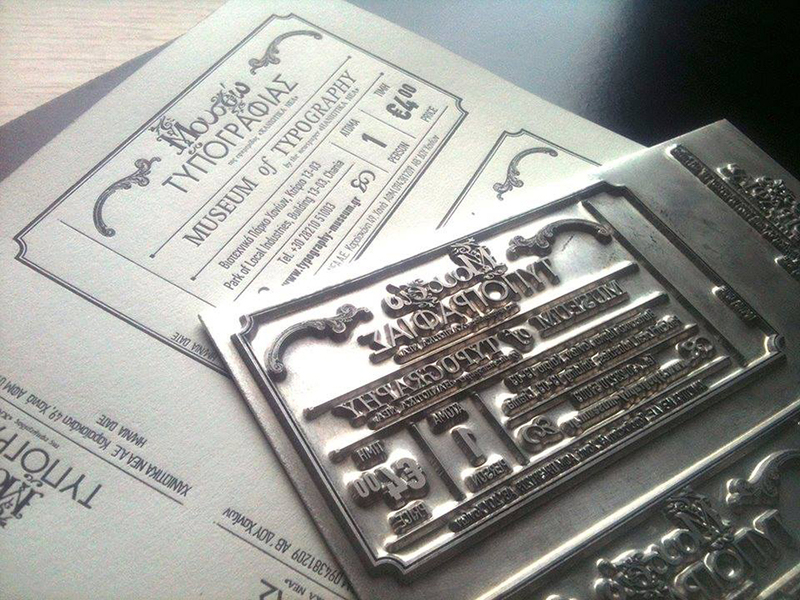 he next annual conference of the AEPM (Association of European Printing Museums) has Greece printed all over it. 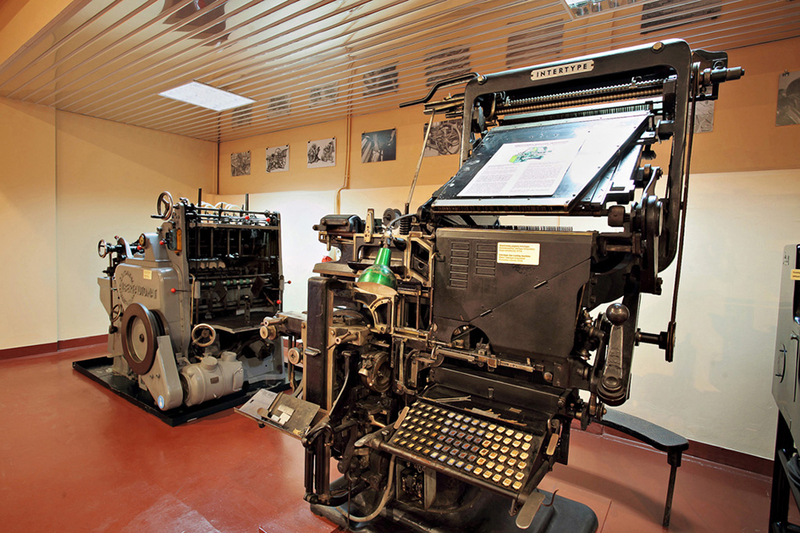 The conference will take place from 11 to 13 May 2017 and is being hosted by the Museum of Typography, an independent printing museum in Chania on the Greek island of Crete. 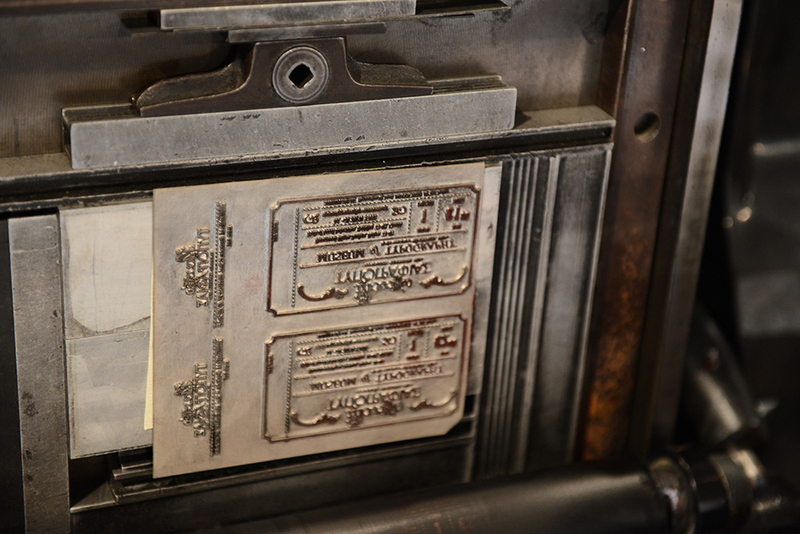 “Making history: Collections, collectors and the cultural role of printing museums” the conference will look at various questions concerning the ways in which collections of printing heritage materials become museums. 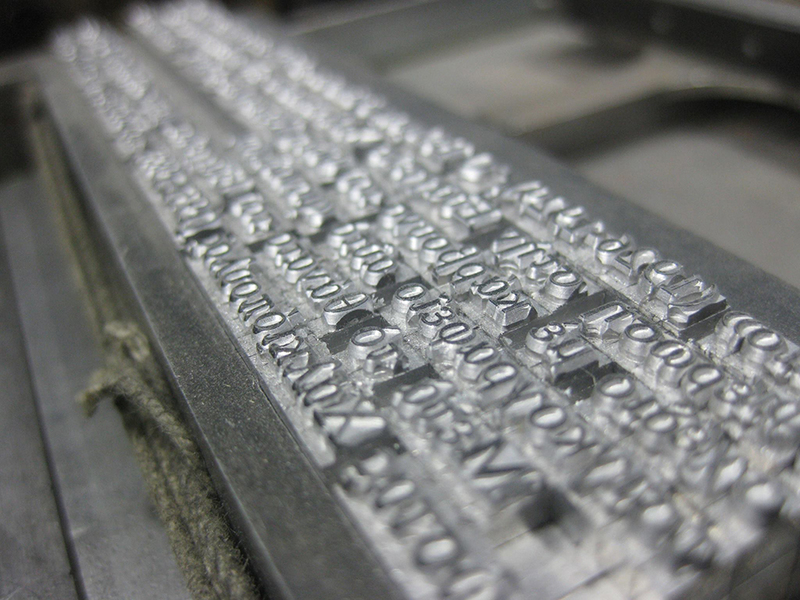 How is printing heritage transmitted from one generation to the next? 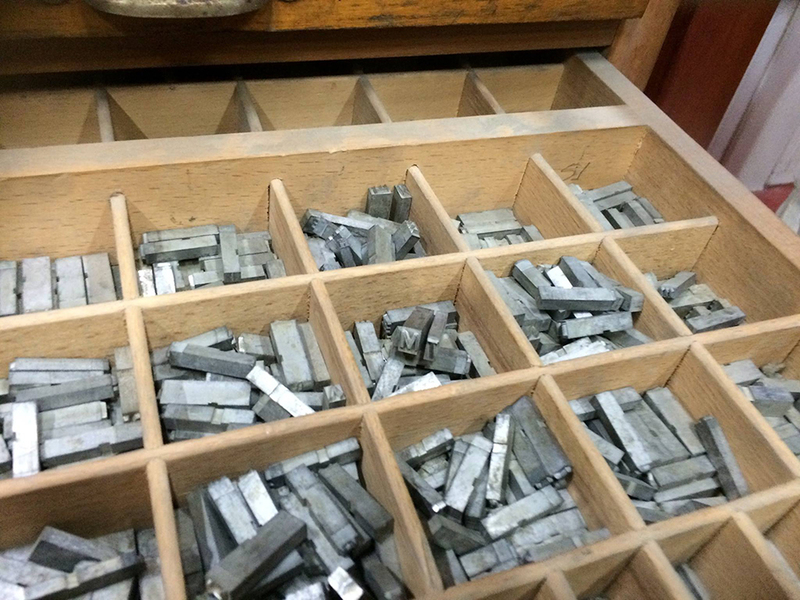 Who collects printing heritage materials? 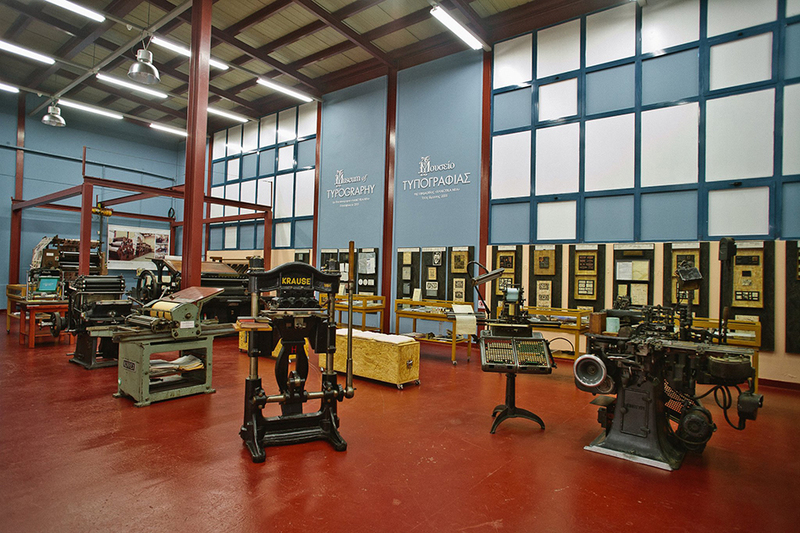 What motivates founders of printing museums? 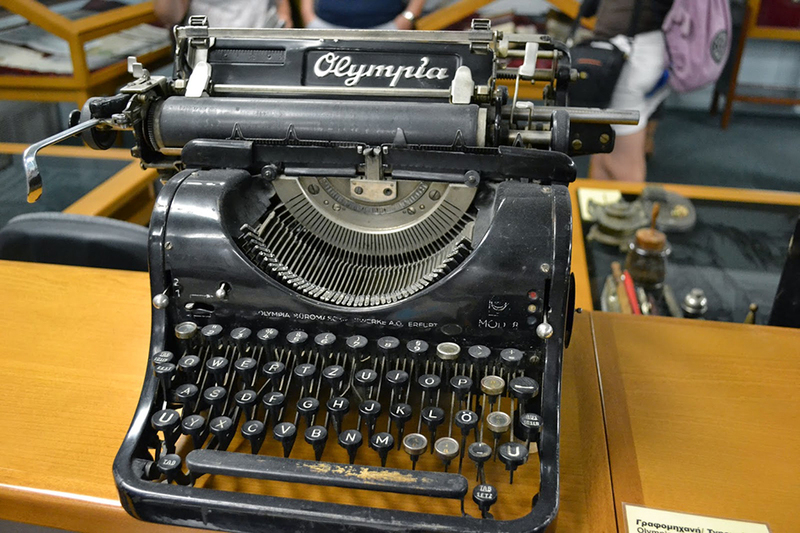 How do collections become museums? What forms do independent printing museums take – associations, foundations, privately-owned companies? 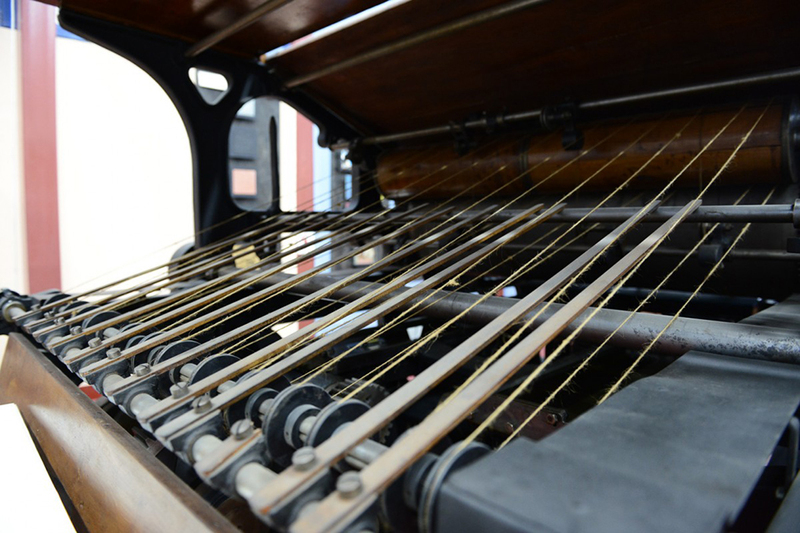 How are collections made available to the public? 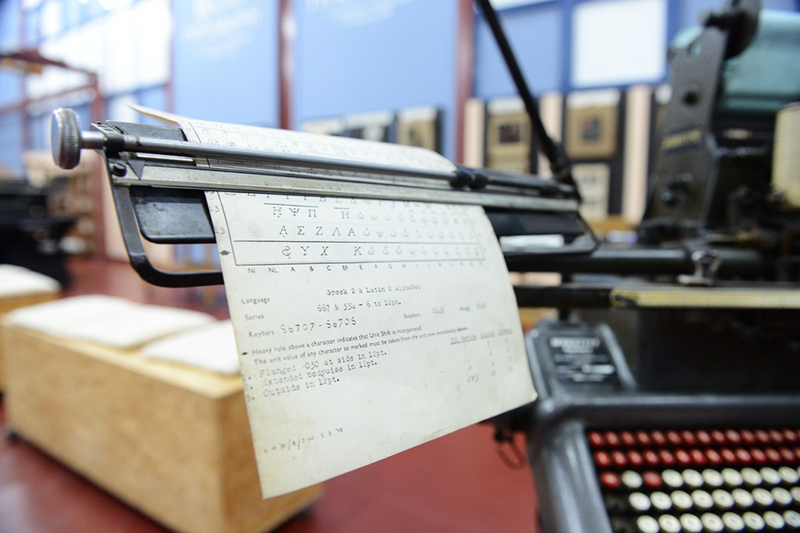 What challenges face independent collections and printing museums? These are some of the numerous issues that are to be met during this year’s AEPM conference. 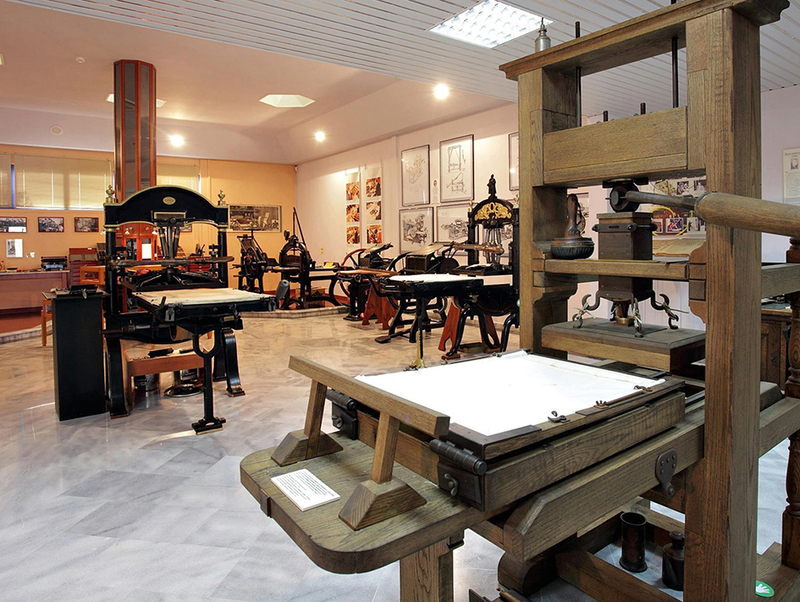 The conference also offers an ideal opportunity to discover some aspects of Greek printing heritage with the help of several distinguished invited speakers. There will also be sessions at the Centre for Mediterranean Architecture (located on the old harbour front of the town of Chania) and the Regional Press Institute (a purpose-built conference centre in the beautiful Crete countryside, a 20 minute coach ride from the town). 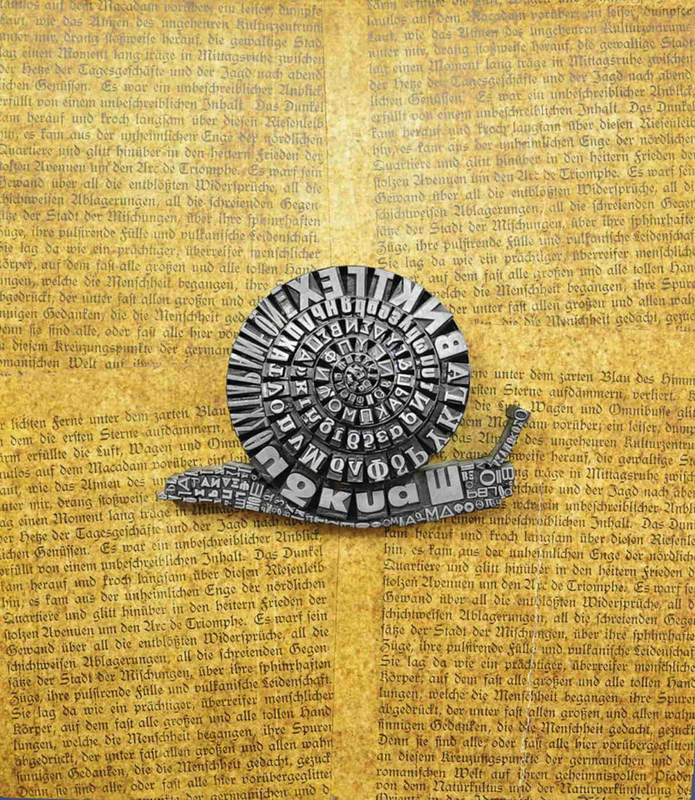 Unique in Greece, the Museum of Typography is dedicated to the art that changed the course of history. 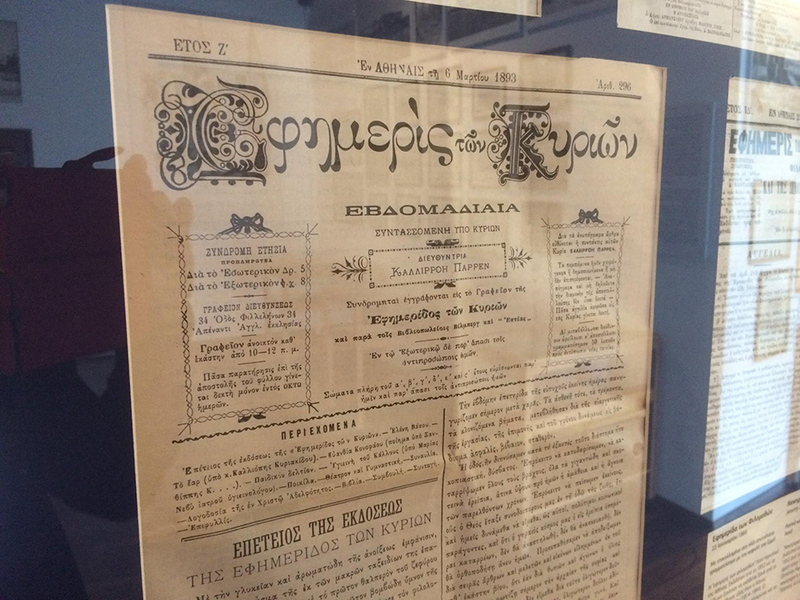 The Greek word “τυπογραφία” means both typography and printing and the museum itself involves both arts. 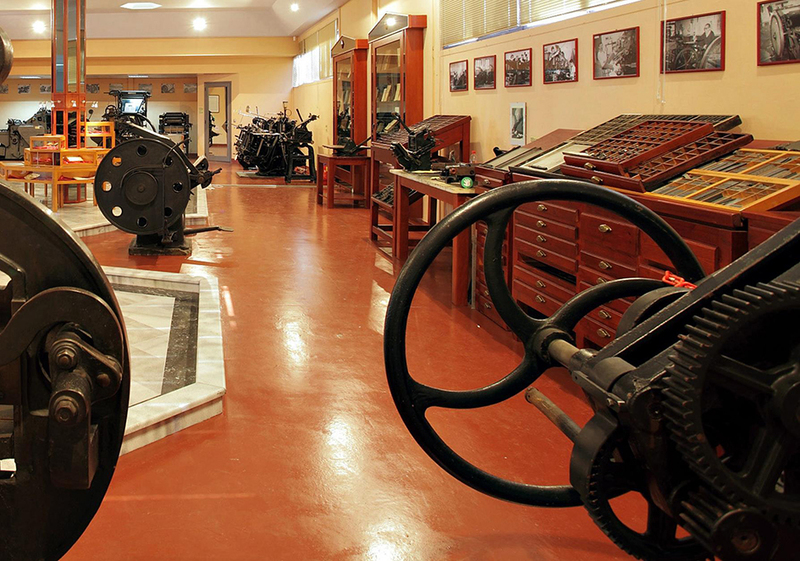 Located near Chania, at the Industrial Park of Souda the museum which is founded by Yannis and Eleni Garedakis, owners and founders of the local newspaper “Haniotika Nea” started as a small private collection, next to the newspaper’s printing facilities, and first opened its doors to the public in 2005. 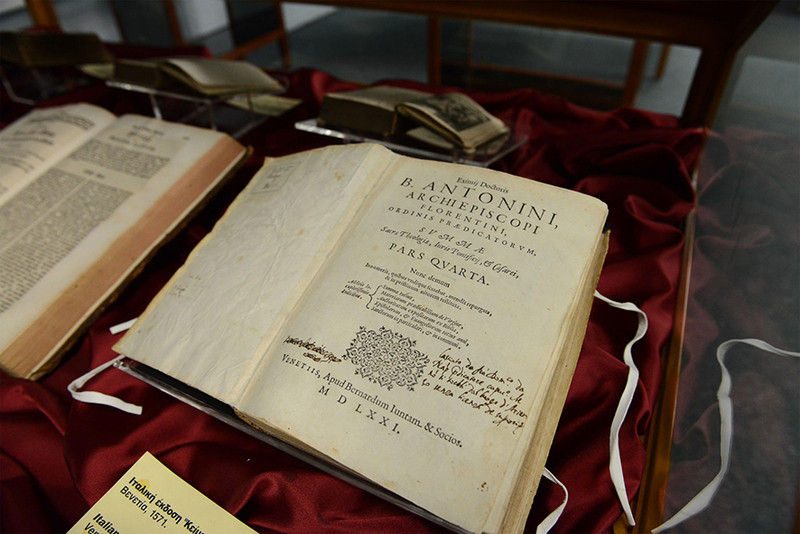 A few years later, in 2012 a new wing was added and in 2015 another hall was inaugurated, with rare editions (16th – 19th century) that connect the history of printing to the local history of Crete. 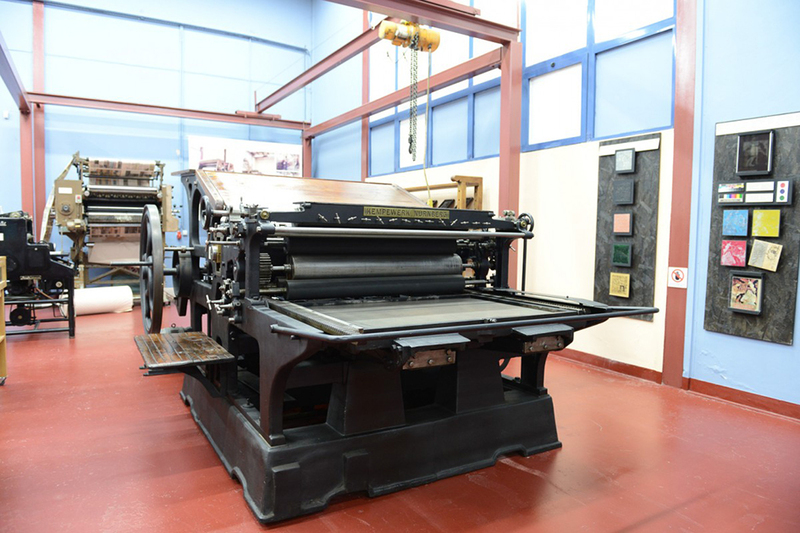 Since 2012 Typography Museum is a member of the Association of European Printing Museums (AEPM). In 2016 the Museum of Typography had the honor to be nominated for the distinguished prize “European Museum of the Year Award 2016“, (EMYA 2016) awarded by the European museum Forum (EMF), under the auspices of the Council of Europe. 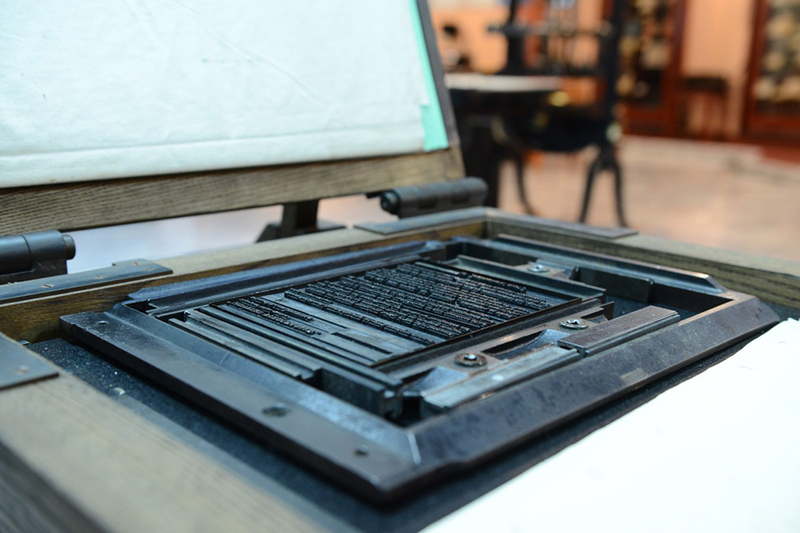 Hosted by the Museum of Typography, AEPM’s conference will also offer an ideal opportunity to discover some aspects of Greek printing heritage with the help of several distinguished invited speakers. For more information about the conference and the registration form please visit the AEPM website.